This installment of The Five Count featured an exclusive interview with musician Tom Johnston. Tom is best known as the guitarist and lead singer for The Doobie Brothers. He’s performed on such hits as China Grove, Jesus Is Just Alright, Long Train Runnin’, and Listen to the Music. During the show he discussed the longevity of The Doobie Brothers, touring with Carlos Santana, and announced The Doobie Brothers’ new album. 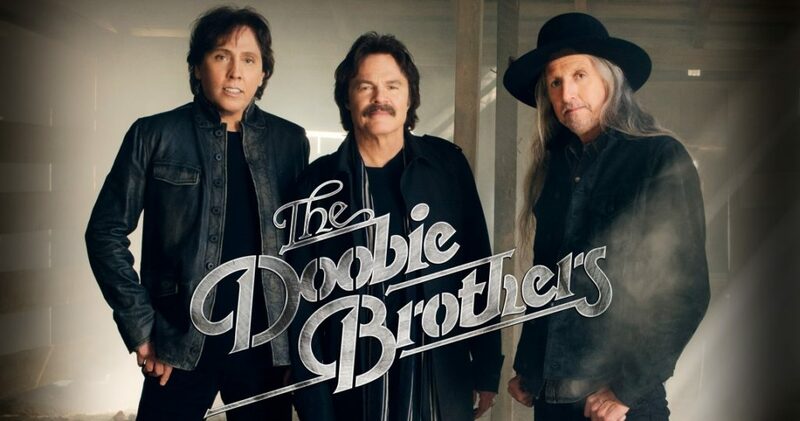 See The Doobie Brothers and Santana on Aug. 3 at Xcel Energy Center in St. Paul! During the rest of the show we were treated to songs and stories from a three-year-old, decided which dead people we would like to co-host the show with, and spent a lot of time discussing astronomy. Ton was especially interested in Uranus!